This month, MaxxOne has officially become a member of the HD-TVI alliance. which is operated by HD-TVI owner; Techpoint. The HD-TVI Alliance is comprised of the leading top 30 video surveillance manufacturers worldwide for the purpose of promoting the compatibility and interoperability of HD-TVI products. The HD-TVI Alliance is not exclusive to only manufacturers but also includes chip vendors and other technology companies. The goal is to get the best breath of input from the strongest technology companies worldwide to achieve the optimum specification and standard. HD-TVI chipsets are estimated to ship in the millions per month to hundreds of manufacturers worldwide. However, with the heavy adoption of HD-TVI comes the problem of compatibility and reliability between multiple vendors. Vendor A’s HD-TVI solution may work well with Vendor B’s HD-TVI solution but may not work as well with Vendor C’s solution. 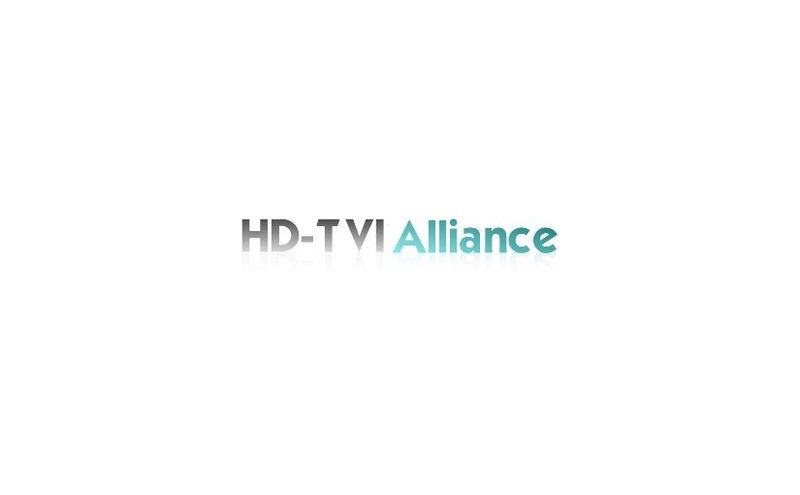 As a result, the HD-TVI Alliance is formed to help all adopters of HD-TVI conform to one legitimate standard for HD-TVI to insure full compatibility and interoperability in the field. 1) Insure full compatibility and interoperability for HD-TVI devices. 2) Strive for new specifications to improve the HD-TVI standard.